Amid more areas banning plastic straws, FarFromBoring Hospitality is offering to swap out all current stock of plastic straws up to 20,000 from South Florida establishments. 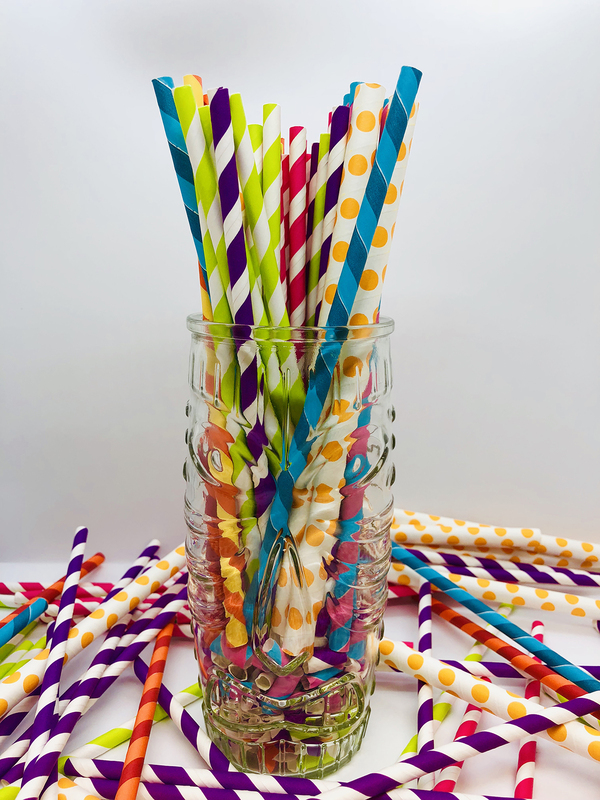 The company produces Rhino paper straws. “Americans use more 500 million plastic straws every day. These pollute our oceans and are ingested by sea birds, turtles and other marine life. Many counties across the state of Florida have enacted a ban on plastic straws entirely,” says Robert Stillman, CEO of Far From Boring Promotions.